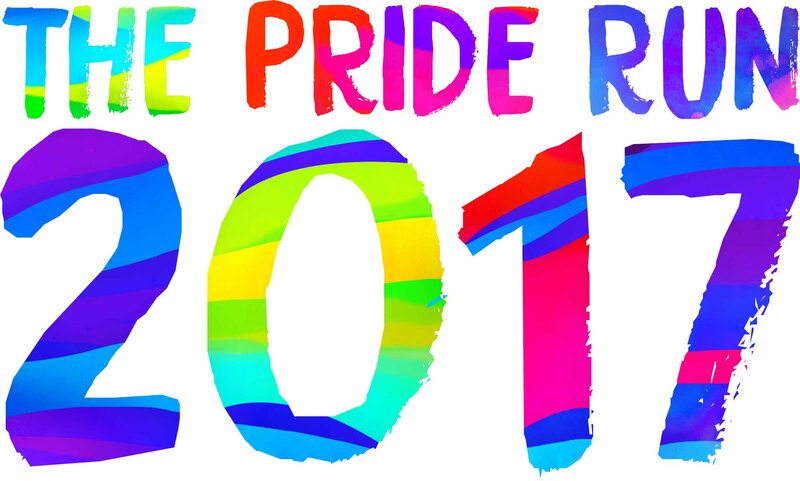 The Official Pride Run Event Guide is a mobile event site that provides immediate updates, important information, and detailed directions for event day participants. When visited on a phone, all information is available. When viewed on a computer, the guide displays the official waiver. The guide will be posted here 72 hours before the event.